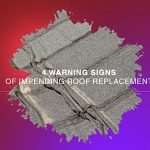 Looking for a roofing company in Edmond that knows a thing or two about storm damage, emergency leak repair, rood repair and new construction? Have a budget in mind? Do you want to be able to trust the company you choose? 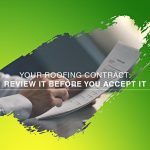 We have you covered here at Above It All Roofing and Construction, Inc, where we are the preferred roofing company in Edmond. Did you know that Edmond is home to 81,000 hard working people, making it the sixth largest community in the state. 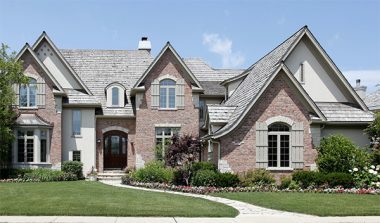 We have worked in all the neighborhoods of Edmond at one time or another and we know the homes, the styles, and the challenges to be met when it comes to roofing systems. 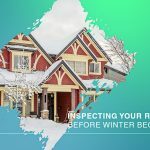 Our GAF Master Elite Factory Certified contractors pride themselves on quality workmanship, installation and materials expertly installed for your peace of mind. 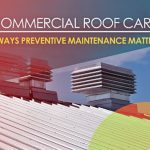 Above It All Roofing and Construction, Inc is a family owned and operated company that was formed in 2006 to provide quality service and workmanship at a great price. We have never forgotten that mission, and operate on the same principle today. Our professionalism is unparalleled as we strive to meet and exceed your roofing needs no matter how large or small the job. 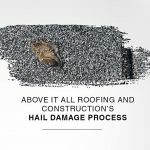 We stand behind our work with solid, industry-leading warranties, and even help you deal with the insurance claims process in the event you experience hail or wind damage to your roof. Kick off your roofing project in Edmond with a free roof inspection and estimate. Call Above It All Roofing and Construction, Inc today at one of our two main locations: 6575 E Skelly Dr Tulsa, OK, 74145 (918) 398-6595 or 16325 N May Ave, Suite A10, Oklahoma City OK (405) 843-2533. We have many convenient slots to choose from and always strive to match your busy schedule.